What does The AHOY do? 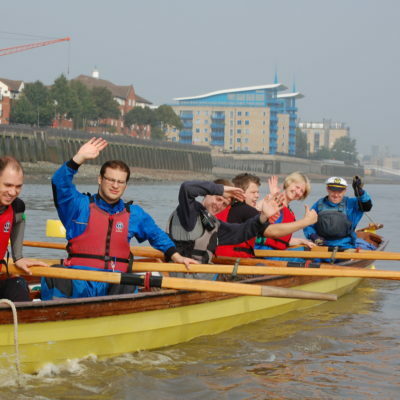 We work with hundreds of young people every year offering opportunities and training. The primary objective is to provide opportunities for disadvantaged and at-risk youths. 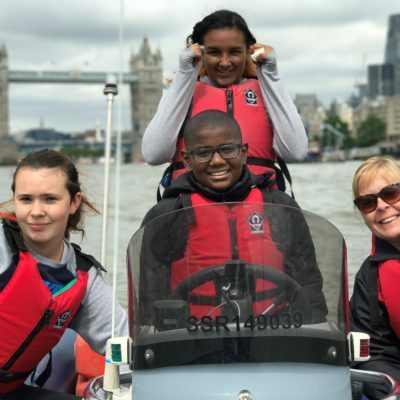 All activities and programmes are focused on teaching transferable and employable life skills whilst offering opportunities for disabled people to participate on an equal level. Bringing together people from many walks of life, working as a community to help others, build life skills, self-confidence and team building. 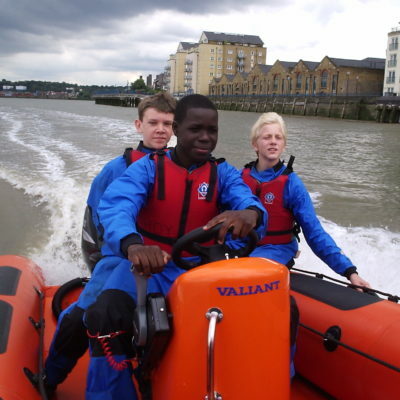 A youth volunteering programme gaining life skills and qualifications through watersports. 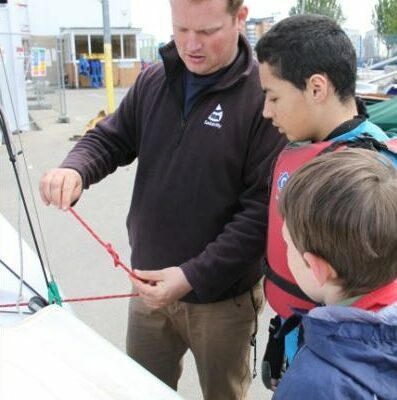 Water and land based activities teaching new skills to increase confidence and independence. An accredited scheme for ages 16-24 offering training and qualifications to develop transferable life-skills and increase employment success. 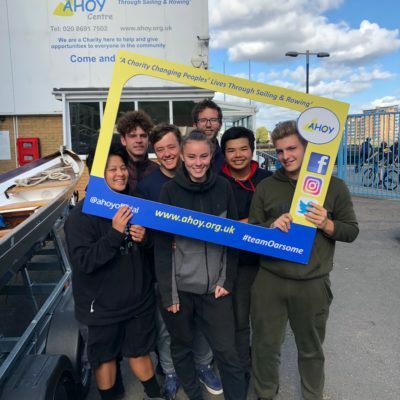 An RYA accredited centre, offering a range of RYA courses in Powerboating, Sailing and Rowing. Innovative activities and programmes delivering qualifications and experiences to assist learning development, self confidence and communication.